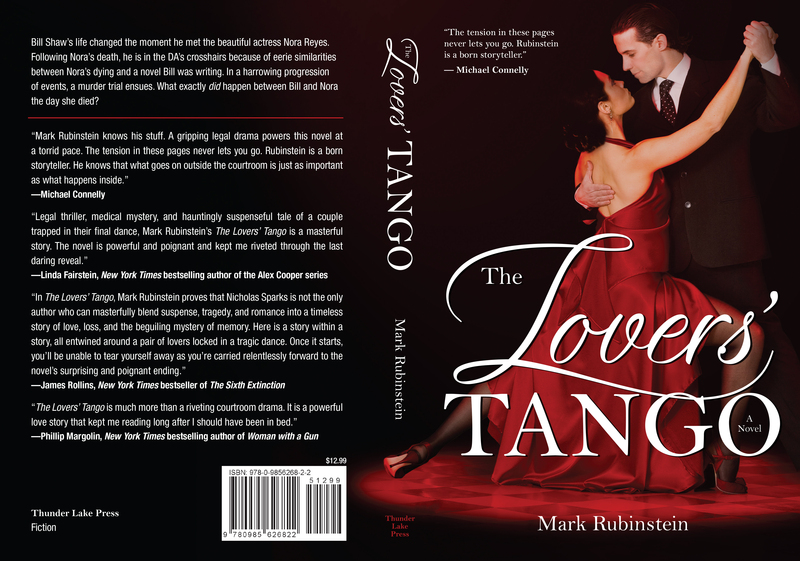 Advance reviews by well-known authors are coming in for The Lovers’ Tango. I’m very gratified by the response. Other authors who’ve endorsed the novel are James Rollins, (Sigma Force series) Phillip Margolin, (many legal thrillers), Jon Land (Caitlin Strong series), and Scott Pratt (the Joe Dillard series). The novel is available on Amazon for pre-order as a Kindle or print edition as well as at Barnes and Noble and local bookstores. 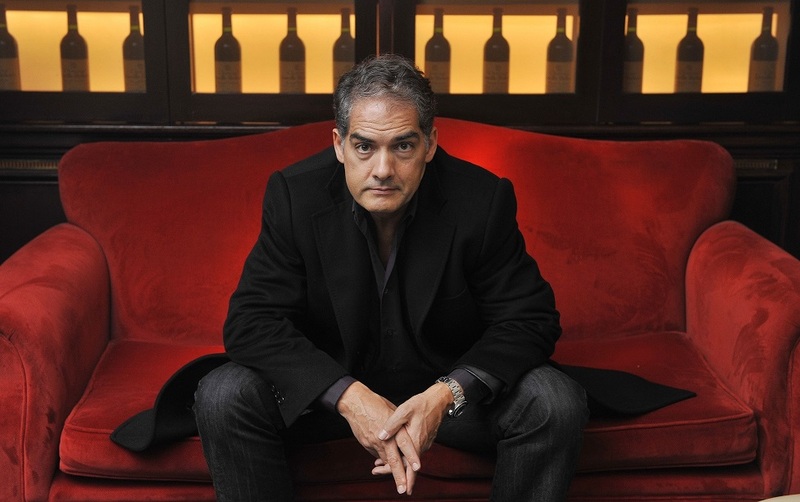 Philip Kerr obtained a master’s degree in law and philosophy from the University of Birmingham in the UK. He worked as an advertising copywriter for Saatchi and Saatchi before becoming a full-time writer in 1989. He is best known for the Bernie Gunther series of historical thrillers set in Germany during the 1930s, World War II, and the Cold War. 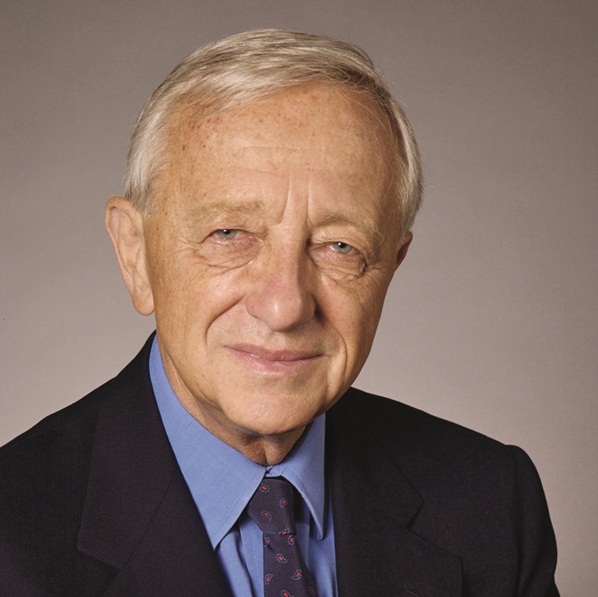 He was a finalist for the Edgar Award, the Shamus Award, and winner of the British Crime Writers Association Ellis Peters Award for Best Historical Crime Fiction. 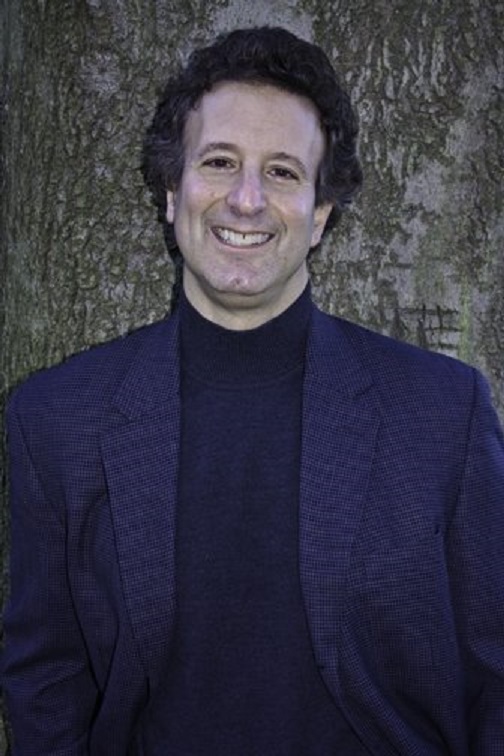 He has also written a Young Adult series, Children of the Lamp, under the name P.B. Kerr. 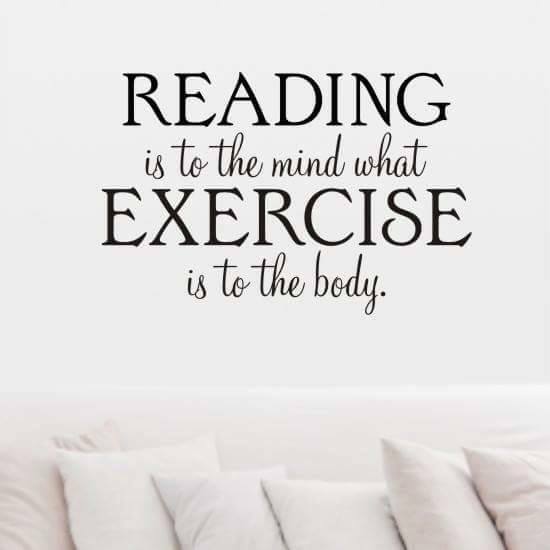 There are many quotes, often by famous people, about reading. But here’s one that succinctly articulates the benefits of reading.